Our company has been working on the internet with various web studios, but only after the cooperation with "RSITE Development" we understand what it means to truly quality and efficient work done. From time to time we need to update our website, but the timing and the prices offered by other studios, did not satisfy us. 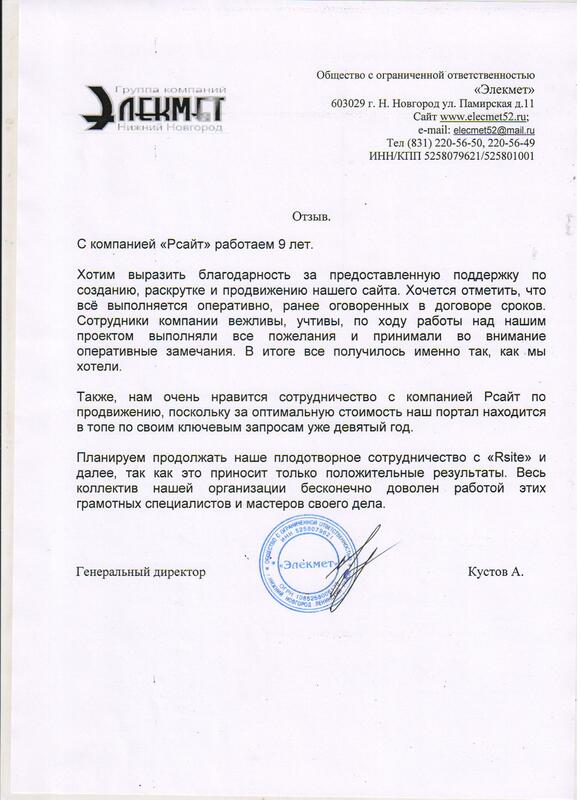 The same sentence, which they brought employees Rsite, made us think and try to cooperate. And, as it turned out, this decision was not taken in vain. High speed the job, low prices, excellent programming and really beautiful, original design - that's what we were able to finally get. And for that we express «RSITE Development» deep gratitude, as had not encountered such a high quality of work performed by this adequate price. Now we only work with this company, because we are completely satisfied with the quality and value for money offered by it at the moment. Thanks to the masters of this company, our site came to life and a new life has begun to attract more and more new visitors. For this we give thanks for all the great work done by the promise and further outstanding cooperation. 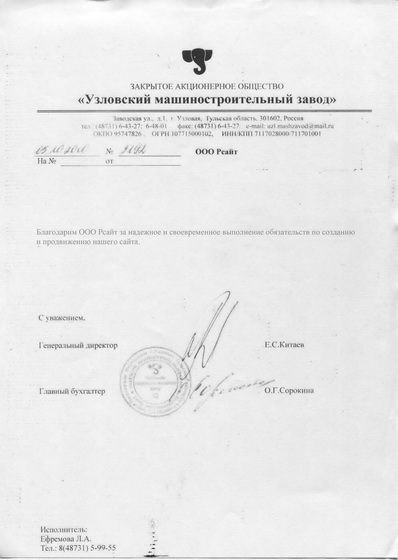 Management of Federal Drug Control Service of Russia for the Nizhny Novgorod region in 2007, the company successfully cooperates with "Rsite Development" in the development and maintenance of the official web site of the Management of Federal Drug Control Service of Russia. During the joint work we have repeatedly made sure we made the right choice of the developer web - solutions, as the company "Rsite Development" has proved itself as a reliable, qualified and honest business partner. Our experience shows that the specialists of "Rsite Development" are always ready to offer the most competent and highly professional problem solving and a comprehensive competency deserves our highest professional evaluation. 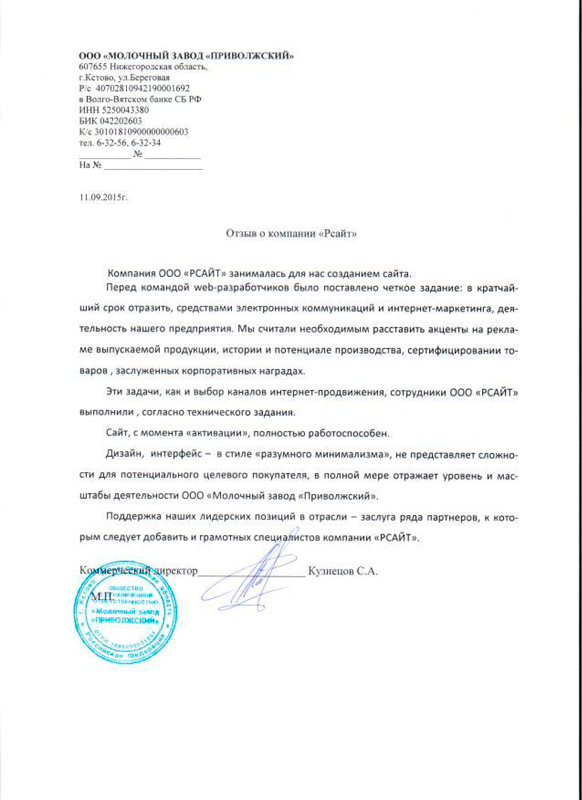 Management of Federal Drug Control Service of Russia for the Nizhny Novgorod region is grateful for the cooperation in the field of efficient internet - making and notes the company "Rsite Development" as one of the most reliable companies. We are working on the electrical system, so accustomed to always act vigorously. In addition, our factory is known for its adaptability and production facilities, so that the partners have to meet the existing plate. That company "RSITE DEVELOPMENT" it turned out. State of "RSITE DEVELOPMENT" dynamically and professionally managed the task and have made us a great site! You go to the page «Dextra Electric» - and everything is clear: who we are, where we are, what we do. The headings of the resource presented is always the latest information, the plant specialists have access to the site and update information. Web-developers Ltd. "RSITE DEVELOPMENT" took into account all the needs of customers of our products (on the site even has an online calculator); others have identified that are essential for plant positions: the presence of vacancies in the team, certification of the equipment; posted a photo gallery of working days. Concluding, I repeat, that the success of our cooperation with "RSITE" was the same approach: vigorous, substantive and productive. Therefore the desire of our two teams in common: well done! Our company has more than 70 years. The term serious, keep up with the country. The development of electronic communications require appropriate action from us: the creation of a good site that would illustrate "the tradition of professional solutions" our factory, the variety of products and the cohesion of the team. 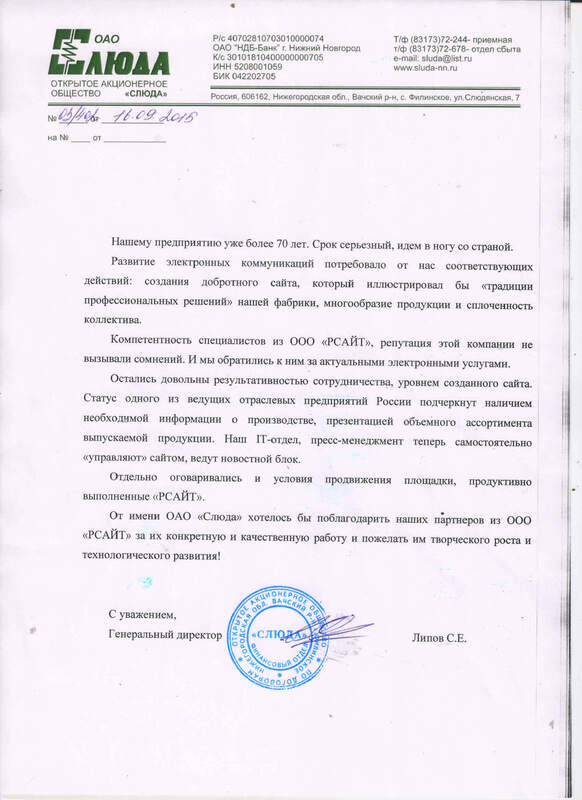 The competence of the experts of "SITE", the reputation of this company is not in doubt. And we turned to them for the current e-services. We were satisfied with the effectiveness of cooperation, the level of the created site. 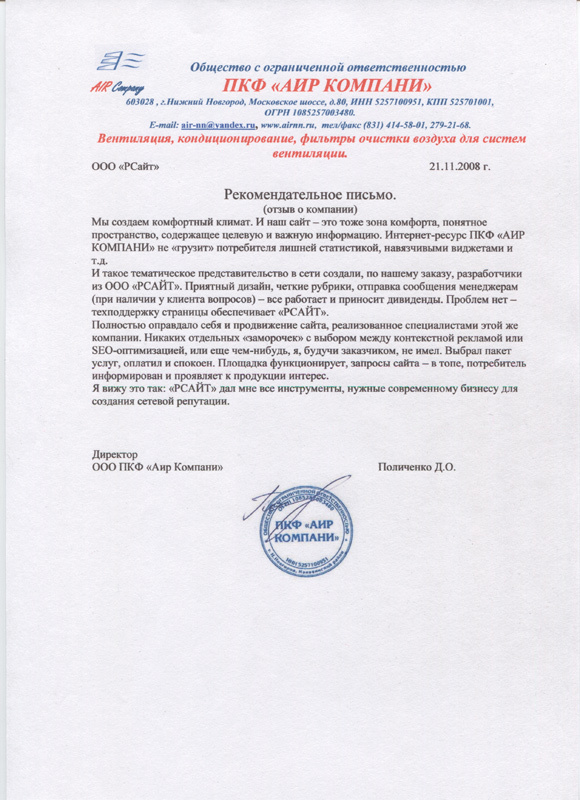 The status of one of the leading industrial enterprises of Russia underlined by the presence of the required information on the production, presentation of the bulk product range. Our IT-department, the press is now self-management "manage" the site, are news block. Separately negotiated and conditions of the promotion site, efficiently executed "RSITE Development". 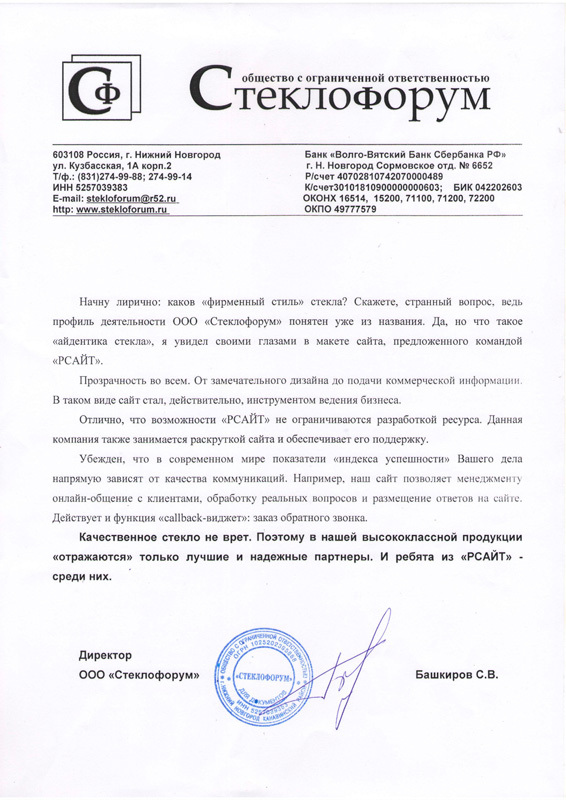 On behalf of "Sluda factory" I would like to thank our partners from the company "RSITE Development" for their specific and high-quality work and wish them creative growth and technological development! Director General of beauty "Catherine"
Can a woman be more beautiful? Indisputable "yes"! But for this woman needs to know where it will take the transformation of professionals and a range of services it can offer. Express yourself has helped our beauty salon and aesthetic quality Internet page! I immediately warned the guys from "RSITE Development" that the site should be visually beautiful, eye-catching ladies look. The results tell you honestly, sincerely glad! Site looked multifunctional information and very elegant clear. 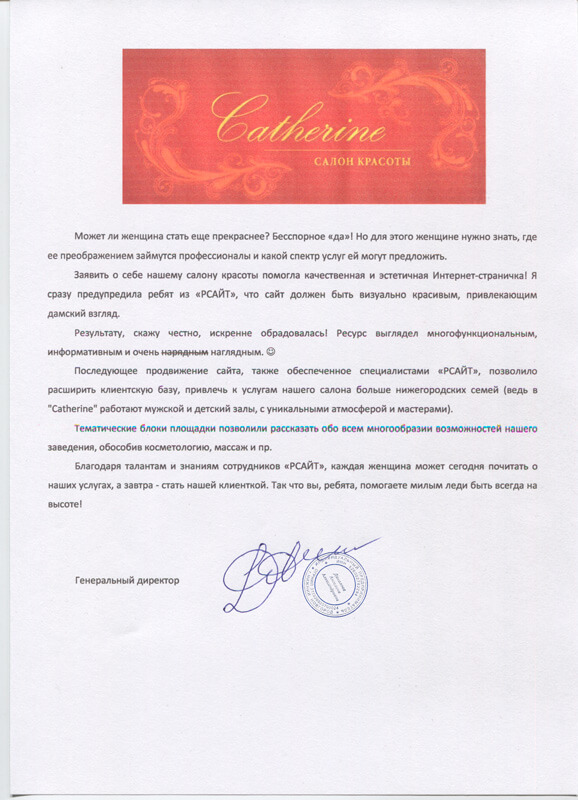 The following promotion is also provided by experts "RSITE Development", allowed to expand its customer base, to attract the services of our salon Nizhny Novgorod greater family (in fact in "Catherine" working man's and children's rooms, with a unique atmosphere and masters). Thematic units platforms allow to tell about all variety of possibilities of our institutions, isolate cosmetology, massage and so on. Thanks to the talents and knowledge of "RSITE Development", every woman can now read about our services, and tomorrow - to become our client. So you guys are helping a pretty lady to be always on top! 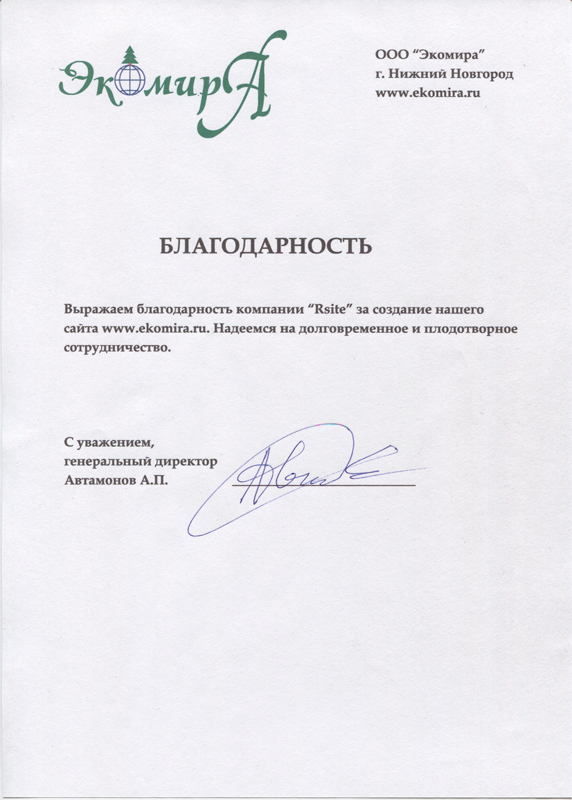 The director of "Nizhny Novgorod funeral First Aid"
I would like to sincerely thank the company RSITE Development for the creation of our site. RSITE Development took all the work themselves, from design to convert photos, etc., we can only provide information about yourself. Company RSITE Development advised us good friend, which made the site in the early days of site building. Despite the New Year holidays, the staff did everything Rsayt time. In addition, help to buy a domain, hosting book, written site content. Very convenient content management system - our staff can easily edit pages. The design of our website and management have repeatedly stated our customers. I would like also to note good progress on our website. We are in the first places of search engines. For any questions you can always call you to advise and help find the right solution. Pleasing stable results of advertising campaigns in Yandex and Google. Our relationship is built on mutual trust, and we are very pleased that RSITE Development we never let down throughout the cooperation. We wish success to the staff RSITE Development! We recommend this company! We working with the company "RSITE Development" for 9 years. We would like to express my gratitude for the support provided for the creation, promotion and advancement of our website. It should be noted that all is done quickly, the previously stipulated in the contract. Employees are polite, courteous, in the course of working on our project complied with all requests and take into account the operational notes. In the end, everything turned out exactly the way we wanted. Also, we love working with the company to promote the site because of the optimum value of our portal is located in the top of his key demands in the search engines for the ninth year. We plan to continue our effective cooperation with «Rsite» and then, as it brings only positive results. All the staff of our organization is infinitely pleased with the work of competent specialists and masters. 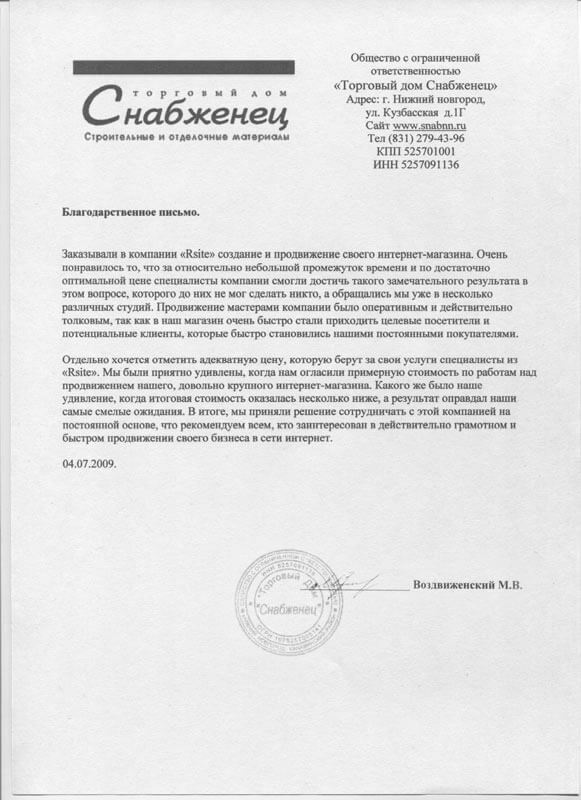 Commercial Director of "Milk factory "Privolzhskiy"
The company "RSITE Development" engaged in creating a site for us. The team of web-developers, our holding company set clear objectives: to reflect, by means of electronic communications and online marketing, held the reputation of the company. 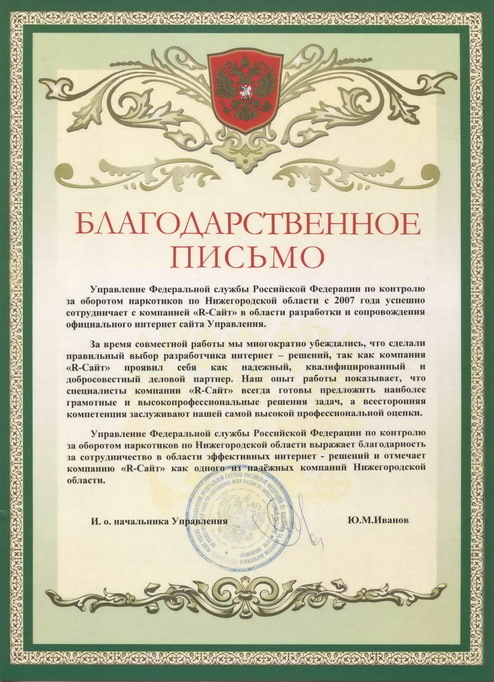 We felt it necessary to place the emphasis on advertising of products, history and potential production, certification of goods and distinguished corporate awards. These problems, as well as selection of channels online promotion, the staff of "RSITE Development" understood correctly and efficiently implemented. The site, since the "activation", is fully operational. Decent design, intuitive interface - the style of "reasonable minimalism", emphasizing the level and scope of activity of "Milk factory "Privolzhskiy". 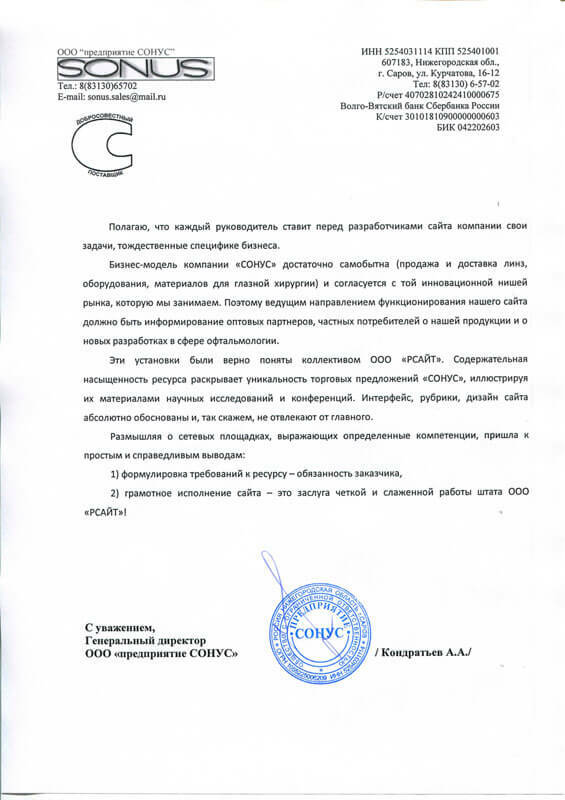 SpetsPromOborudovanie expresses its sincere gratitude to the LLC RSITE Development. The company advised friends. We have seen high professionalism. We are growing rapidly and have to work in the evenings and on weekends. Like the staff RSITE Development always connected. Thank you Lora for a quality modern design, Maxim - for layout, Vladimir - for programming all unique things, Denis - for the overall coordination. Thank you for innovative solutions. Together we will be the leader! 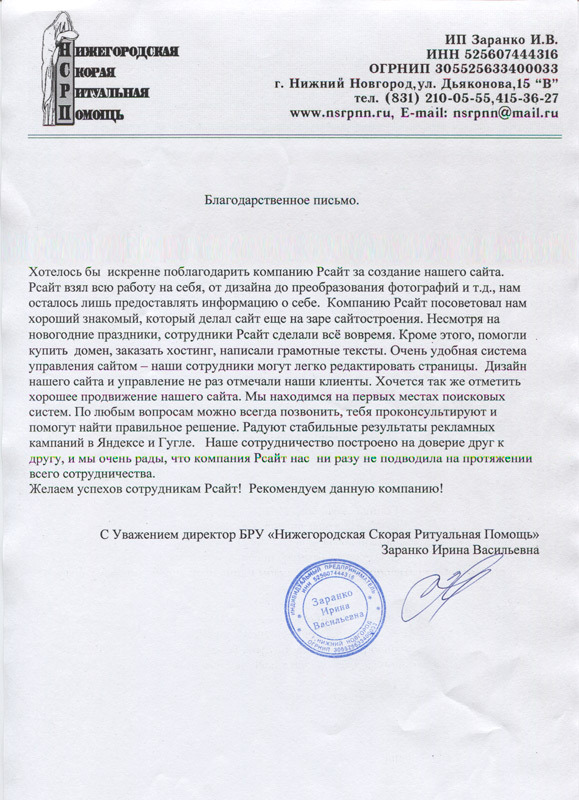 General Director of LLC "Ecomira"
We express our gratitude to the company "Rsite" for creating our site www.ekomira.ru. We hope for long-term and effective cooperation. 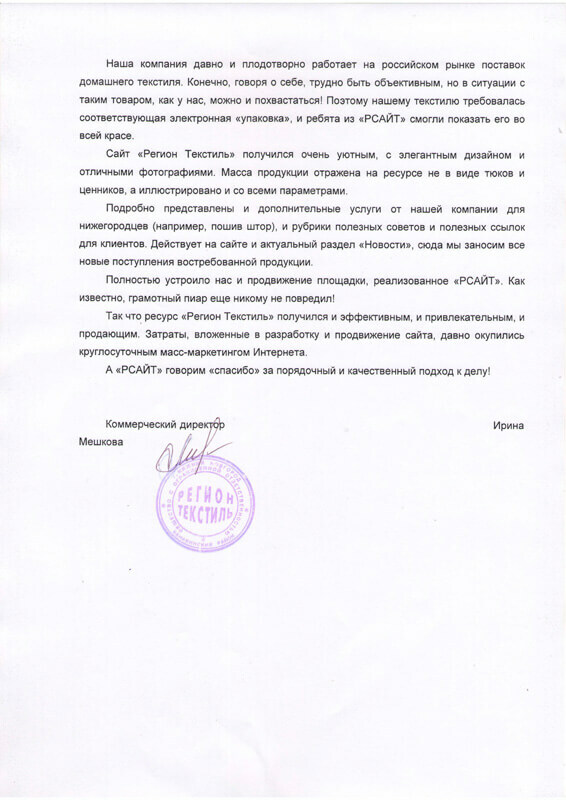 Director General of PKF "Air Company"
We create a comfortable climate. And our site - it is also a comfort zone, clear space containing the target and important information. Internet resource PKF "AIR COMPANY" not "ship" unnecessary consumer statistics, obsessive widgets, etc. And such a thematic representation of the network created by our order, the developers of the company "RSITE Development". Nice design, clear headings, message sending managers (if the client has questions) - everything works and pays dividends. No Problem - tech support page provides a "RSITE". Fully justified and promotion, implemented by experts of the same company. No specific "problems" with the choice between contextual advertising or SEO-optimization, or something else, I, as a customer, do not have. I chose a package, payment and calm. The site functions, queries the site - in the top of the consumer informed and shows interest to the product. I see it this way: "RSITE" gave me all the tools necessary to create a modern business network reputation. Head of IT department of ARC Ltd. I want to thank you for the good work! When we started doing Rsayt our site, it seemed to me that it is a lot to ask questions. But it turned out that all the questions in the case and as a result, and I and my director Denis Leonidovich satisfied. It's nice to see the professionals of the business! To begin lyrical: what "corporate style" glass? 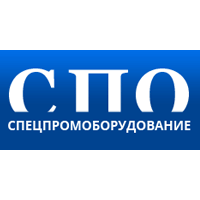 Say, a strange question, because the profile of the company "Stekloforum" is already clear from the title. Yes, but what is "Identity window," I saw with my own eyes in the layout of the site, the proposed team "RSITE Development". Transparency in all. From outstanding design to delivery of commercial information. As such, the site has become really a tool of business. Well, that opportunity "RSITE Development" is not limited to the development of the resource. The company is also engaged in promotion of the site and provides its support. I am convinced that in the modern world figures "success index" of your business depends on the quality of communications. For example, our site allows management of online communication with customers, handling real issues and placement of the responses on this site. And functions «callback-widget": custom callback. High-quality glass is not lying. Therefore, in our high-end products "recognized" only the best and reliable partners. And the guys from "RSITE Development" - among them. I think you understand that the site of the School of Thai Boxing - Muay Thai - may not be typical. 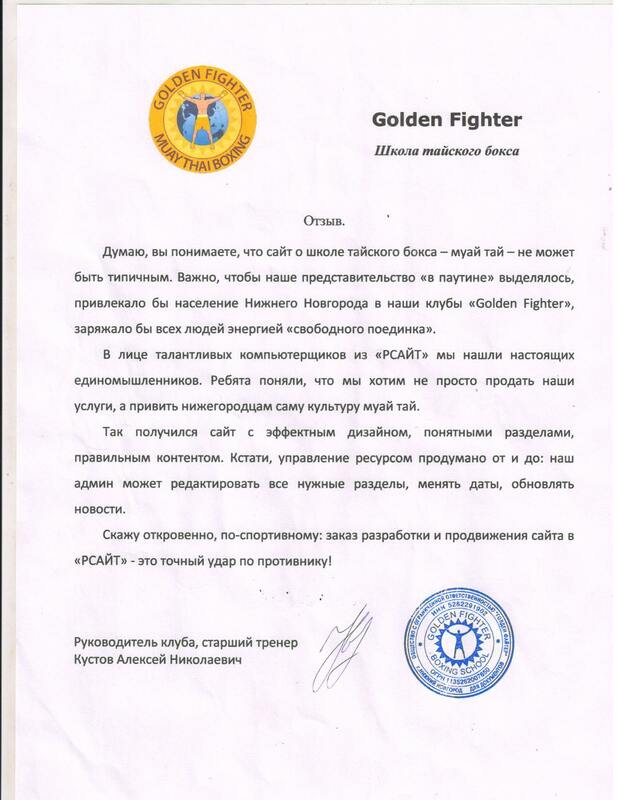 It is important that our representation "in the web of" isolated, attracted to people of Nizhny Novgorod in our clubs «Golden Fighter», to charge the energy of all the people "free fight". In the face of the computer geeks "RSITE Development" we found these associates. The guys understand that we want not just to sell our services, and to instill a culture of Nizhny Novgorod itself Muay Thai. So I get a website with a spectacular design, clear sections, the right content. Incidentally, resource management thought of before: our admin can edit all the necessary sections to change the date to update the news. 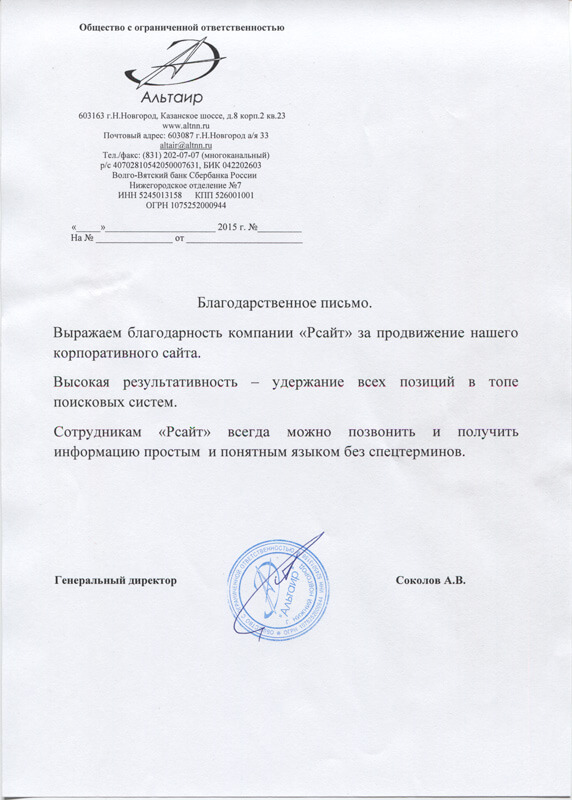 Frankly, in sports: custom development and promotion of the site in "RSITE Development" - a precise blow to the enemy! Our company pays tribute throughout modernity. Therefore, we consider it necessary to the functioning of an electronic resource, promotes the quality and uniqueness of goods sold. In the market of thermal insulation in Nizhny Novgorod we needed a bright and useful site, demonstrating "the detuning from the competition," showing our capabilities to businesses and individuals in the region and the city. To create a "local" site turned to a reliable partner - a team of "RSITE Development". Results of cooperation genuinely pleased: the guys have done a quality virtual product! Our customers appreciate the convenient breakdown of the site (by product category), comfortable and easy rubrication, custom news feed company. And most importantly, the "RSITE Development" provided all the information about us is not only available, but also a really "warm"! 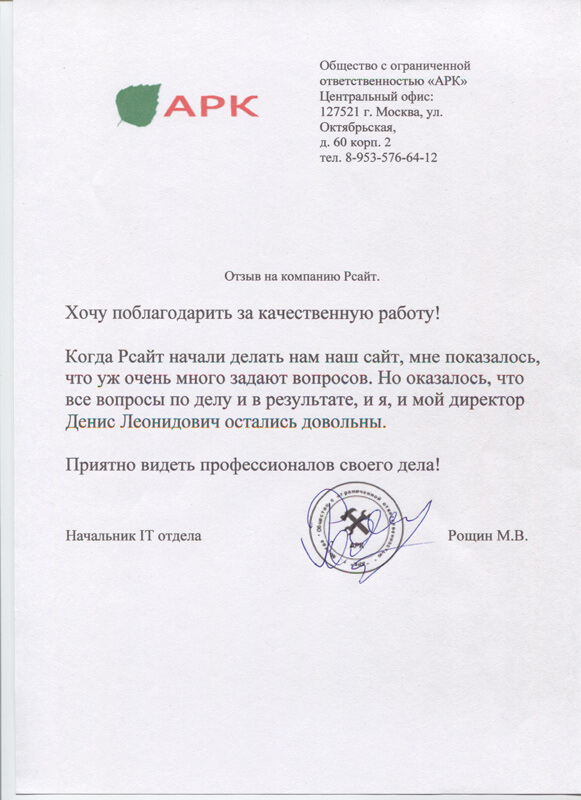 We appreciated not thread "web design", and individual understanding of the mission of the company "TeploStroyKomplekt." Bottom line: our excellent recommendations for developers of "RSITE Development"! 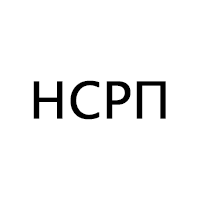 Commercial Director of "Region Textiles"
Our company have been successfully operating on the Russian market for the supply of home textiles. Of course, speaking of himself, it is difficult to be objective, but in a situation with such goods as we can and show off! Therefore our textile required corresponding electronic "package", and the guys from "RSITE Development" were able to show it in all its glory. Site "Region Textiles" was very comfortable, with an elegant design and excellent photos. Mass production is reflected in the resource is not in the form of bales and price tags, and illustrated with all parameters. Details are presented and additional services from our company to Nizhny Novgorod (eg, sewing curtains), and column tips and useful links for customers. Acts on the site and updated "News" section, here we register all new arrivals marketable products. We are satisfied with and promotion of the site, realized the "RSITE Development". As is known, competent PR has not hurt anyone! So resource "Region Textiles" turned and efficient, and attractive, and sold. Costs invested in the development and promotion of the site, around the clock for a long time paid off mass Internet marketing. A "RSITE Development" say "thank you" for a decent and qualitative approach to business! I believe that every manager puts the developers site of its tasks, the specifics of the business identity. Business model "SONUS," quite distinctive (sale and delivery of lenses, equipment, materials for eye surgery) and is consistent with the innovative niche market, which we are engaged. Therefore, the leading trend operation of our website should be to inform wholesale partners, private consumers of our products and new developments in the field of ophthalmology. These settings are true team concept of "rewriting". The content reveals the richness of life unique selling proposition "SONUS", illustrating them with materials research and conferences. Interface rubrikanty, website design is absolutely justified, and, so to speak, does not distract from the main. 2) proper creating of the site - it is a merit of a clear and coordinated work of the state of "RSITE Development"! 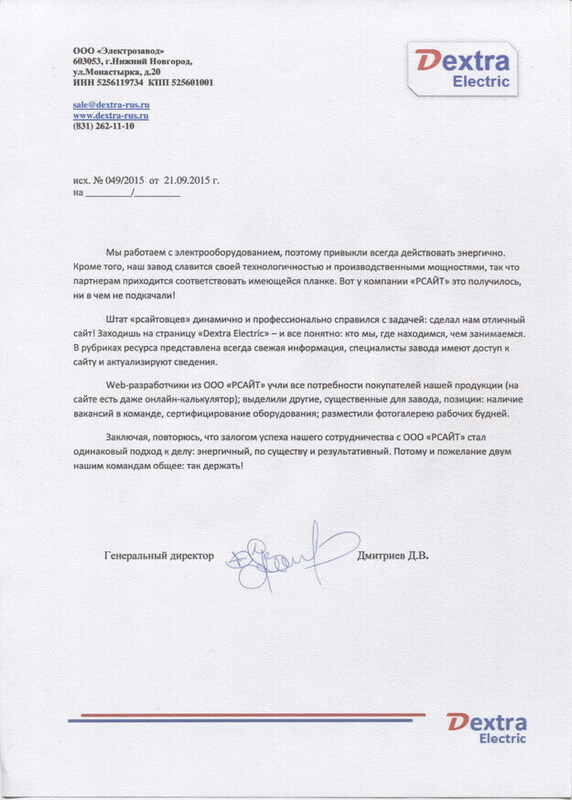 General Director of "Uzlovsky Machine-Building Plant"
General Director of the Firm "Snabzhenets"
Ordered to company «Rsite» creation and promotion of their online store. 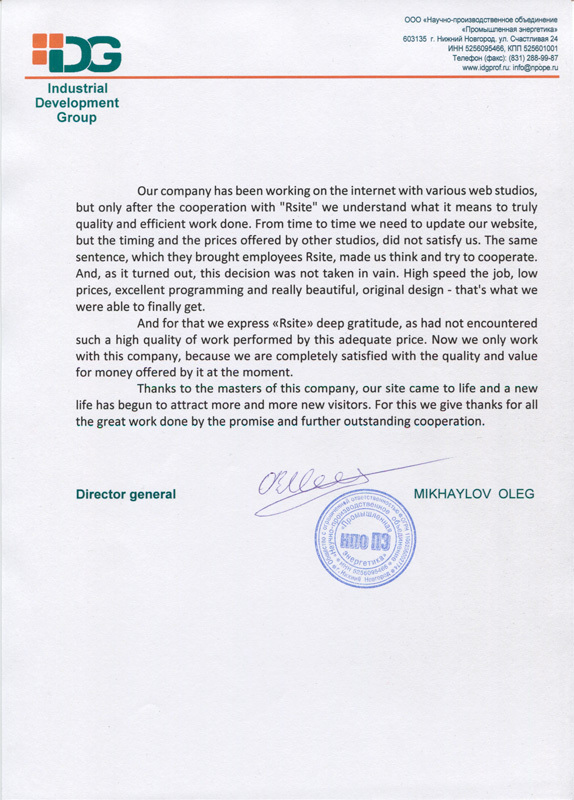 I liked the fact that in a relatively short period of time and quite a reasonable price the company's specialists have been able to achieve such a great result in this matter, to which they could not make one, and we have already addressed in a number of different studios. Promoting the masters of the company was prompt and really sensible, since in our shop very quickly began to receive targeted visitors and potential clients, which quickly became our regular customers. Separately want to mention an adequate price, which charge for their services specialists from «RSITE». We were pleasantly surprised when we announced the approximate cost of the work on the promotion of our rather large online store. What was our surprise when the total cost was slightly lower, and the result met our expectations. As a result, we have decided to cooperate with the company on an ongoing basis, we recommend to everyone who is interested in really quickly and professionally promote their business on the Internet. LLC "Krit" expresses gratitude to all the staff of "RSITE Development"! With the company Rsayt working more than 5 years, created and successfully promoted 3 sites! We have to stop, we do not intend - our company and help us to develop professional staff RSITE Development! Pleases compliance with deadlines on site. Clearly confident progress on key positions we need, and for the money available. Good luck and new achievements! We express our gratitude to the company "Rsite Development" for promoting your corporate website. High performance - all hold top positions in the search engines. Employees of the "Rsite Development" you can always call and get information in plain language without any special terms.